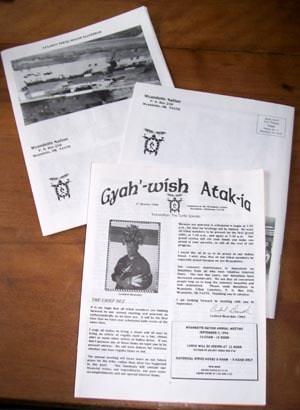 Magazines, Newsletters, Journals, Quarterlies, Serials, and repeat items such as Christmas Letters, Annual Events, Directories, etc. We excel in being a supportive partner for periodical publications. 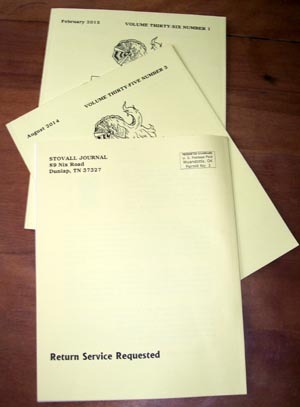 While many will follow the softbound book format (in verifying type of covers), periodicals may also take the form of letters, cards, and in the 21st century - even more. We can assist in manuscript preparation and more before production and variable data printing (personalize the item and/or print mailing information directly on it). 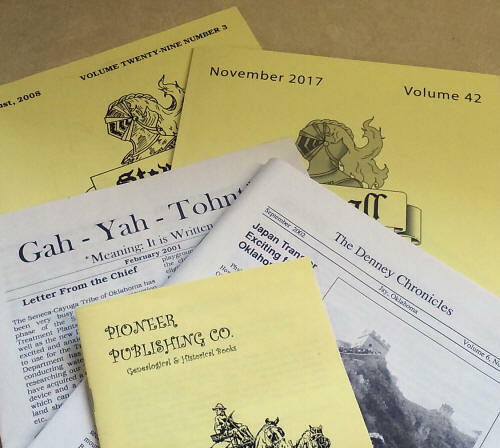 Published periodicals may be picked up or shipped to single addresses or as singles or batches as you prefer. Gregath maintains a business mail permit for cards, letters and flats. This permit imprint mailing discount is currently called marketing mail, but used to be called bulk and more recently, standard mail. They also provide the service to convert your standard mailing database/spread sheets to include the USPS Intelligent Mail Barcode - which allows for further discount. Click here for free manuscript preparation (and more) tips. Our standard quality paper is acid free. Contact us about custom pricing for any of your printing needs.